Using ICT, along with Communication and Using Mathematics, is one of three statutory Cross-Curricular Skills that form part of the Northern Ireland Curriculum. 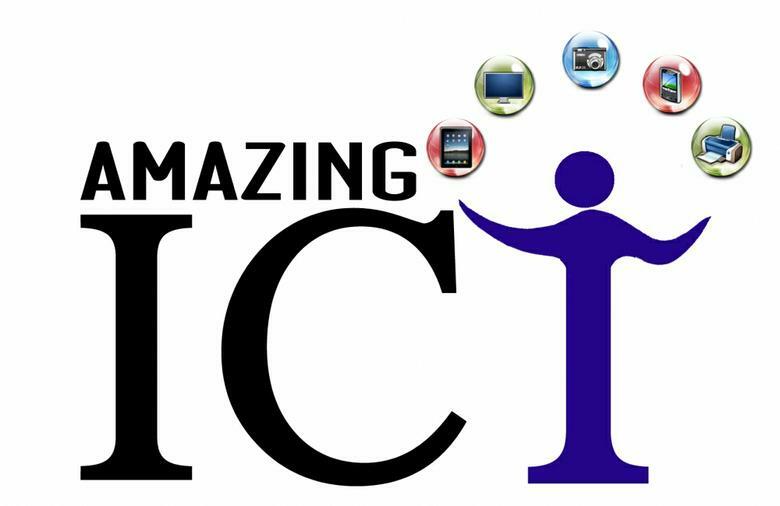 "ICT across the curriculum has the potential to transform and enrich pupils' learning experiences and environments. It can empower pupils, develop self-esteem and promote positive attitudes to learning. The creative use of ICT also has the potential to improve pupils' thinking skills, providing them with opportunities to become independent, self-motivated and flexible learners. Pupils should be enabled to develop Using ICT skills by engaging in meaningful and purposeful activities, set in a range of contexts. They should use ICT to handle and communicate information, solve problems, pose questions and take risks." We are fortunate in Mossley Primary School to have Interactive Whiteboards in every classroom, and at least 4 computers per year group in each shared learning area. This allows for computers to be integrated into all areas of work and not just the one visit a week to our brilliant computer suite. Our school system as a whole is networked and fitted with appropriate programs to enhance the opportunities afforded to each child. We plan for the improvement and appreciation of ICT skills along with the promotion of Internet Safety. ICT is linked to all other areas of the curriculum and regular tasks are undertaken, including research, word processing, presentations and data handling.